Different institutions also ensure that each of their students are provided with the right learnings or knowledge as they develop or progress their individual thinking or intellectual capacity. And that, their right to education are practiced as well, without any doubts, limits, or hindrances. They see to it that students are well prepared for their future, as they pass various of academic training that will be conducted to enhance their skills and abilities. Thus, right information are expounded for better understanding of an individual. These forms may vary on what they are pertained to, yet all these forms are designed for the same purpose. 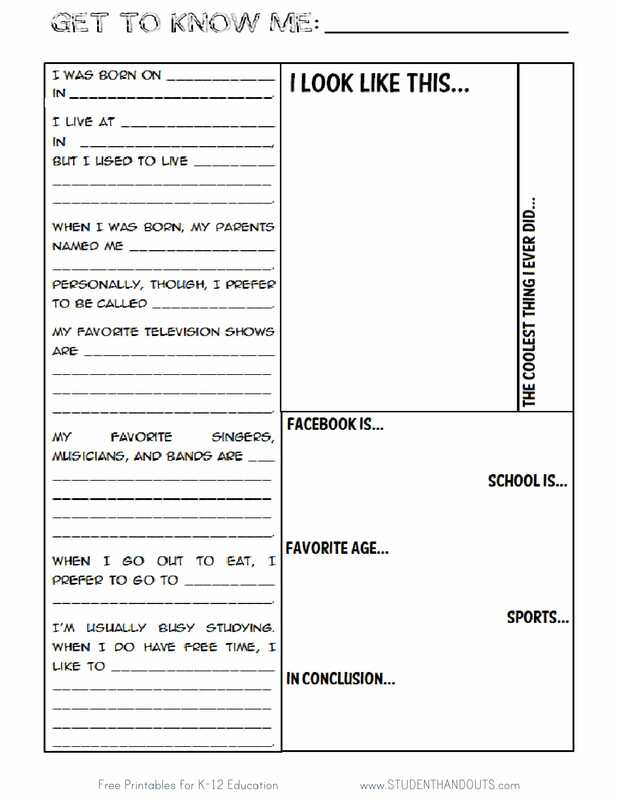 That purpose is to store data, details, and/or information in the student’s profile. How Important Student Information Are? Student information serves as the integral part of each student as they become part of an institution. These information, of course, are used to better define who each of them are and up to what extent they could do. These could be determined just by basing on their skills and abilities as specified in their individual information form. Basically, student information are secured in order for the institution to have a personal record of an individual student. And when there are some circumstances, the personnel of such institution or organization will have an easy access of who to contact. Circumstances are pertained to such accidents, incidents, or any type of emergencies, and even when the student has engaged him or herself in some troubles, such as fights or behavior report problems. Further reasons why students’ personal data or records are important are as follows: When student wants to join some competitions, his or her personal files are reviewed. These particular files found in the student information are his or her medical history or record. The reason why this is required is because the institution or the head manager of where the competition is held (or venue) would often make it clear that they are not liable to any injuries of the participants. This is most especially when the competition involves dangerous activities. Similar to the different kinds of training, students cannot join if they have some health complications or issues. One way to make sure of this is that administrators or instructors usually give out or distribute parent consent forms for the parents of each participants or players of the competition. The family background is also sometimes checked or reviewed to see whether there are some health issues that the student could possibly inherit. 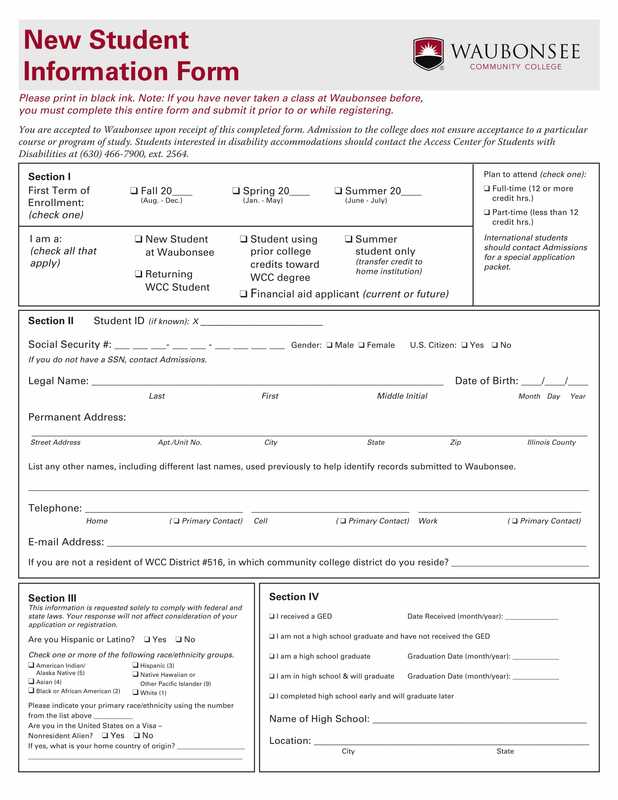 When the student wants to apply for some scholarship application programs or as a working student, the school administrators would often need a basis for the student’s application. Thus, his or her family background is again checked or reviewed. By means of this, the application is approved if the standards are met and if all the requirements are complied. When there are some outings, field trips, and/or any other extracurricular activities that are subject to be held outside the campus for couple of days and nights, in conducting these types of activities, the medical records of each student are required. 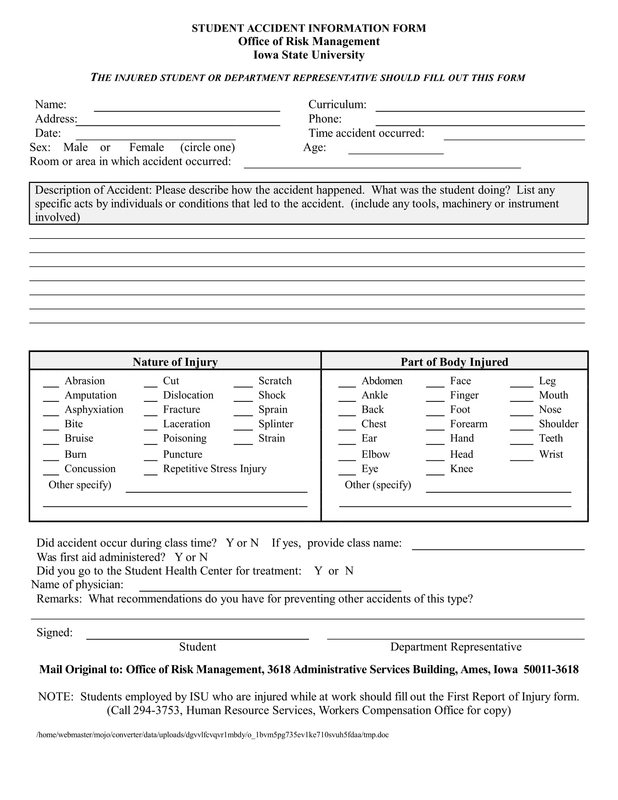 Similar to when there are some competitions, the purpose of showing medical records is to make sure that there will be no injuries during the trips, and if the student has been taking some medications. 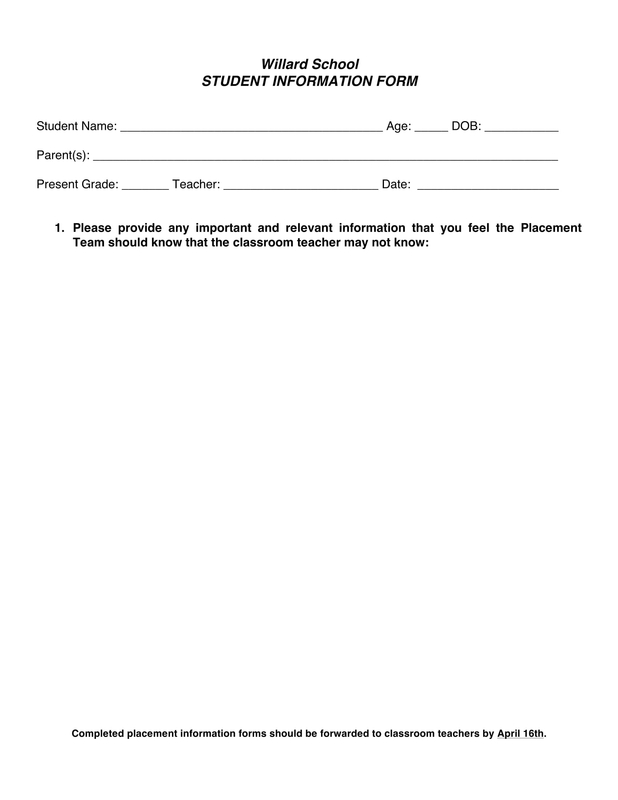 The parents’ consent for student’s participation on the said activity is required as well. Once these required documents are attached or information are secured from individual students, it is determined whether he or she is physically fit to perform whatever is tasked. 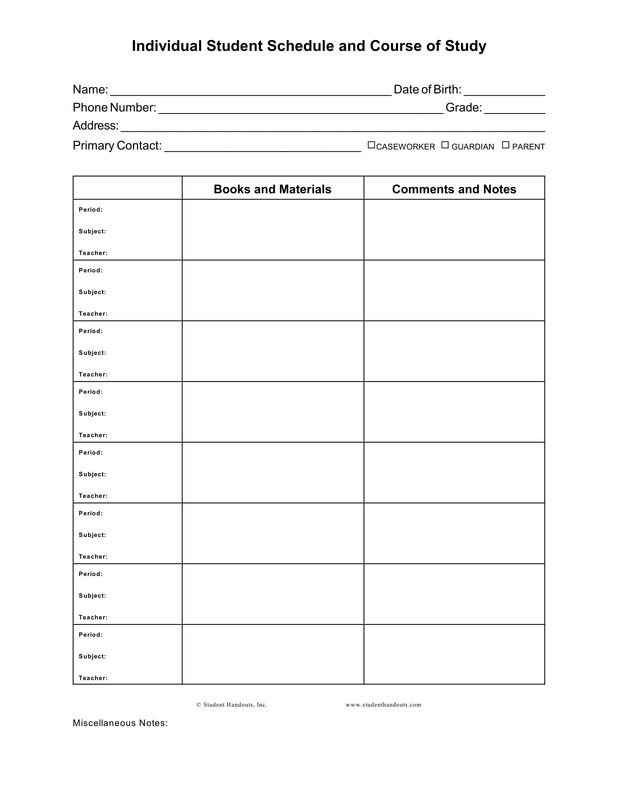 When all essential information with regards to the student are already provided, it will be easier to keep track of the students’ personal files. 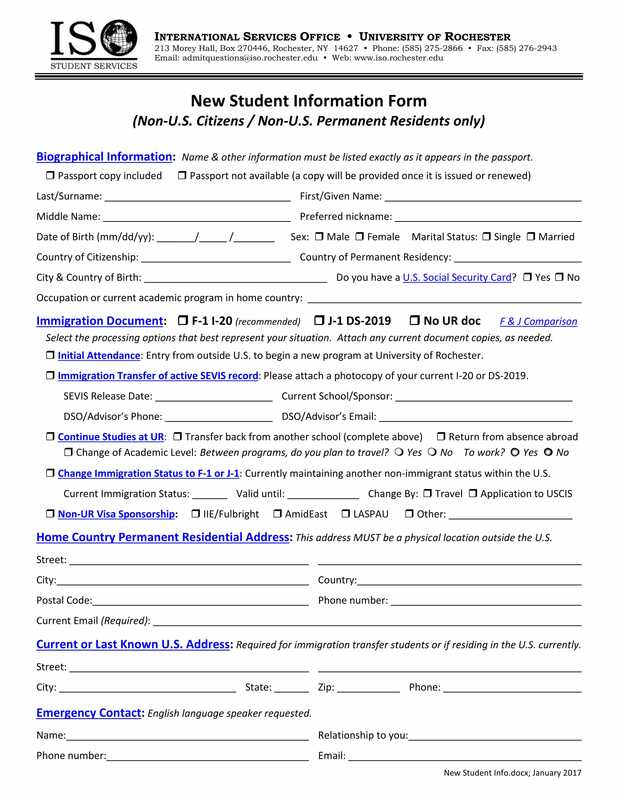 Thus, when the student joins any competition or activities, it will be easier to input his or her information, particularly by updating the student information form. Thus, all details are linked by the unique key, which is the student number. How Student Information Are Obtained? 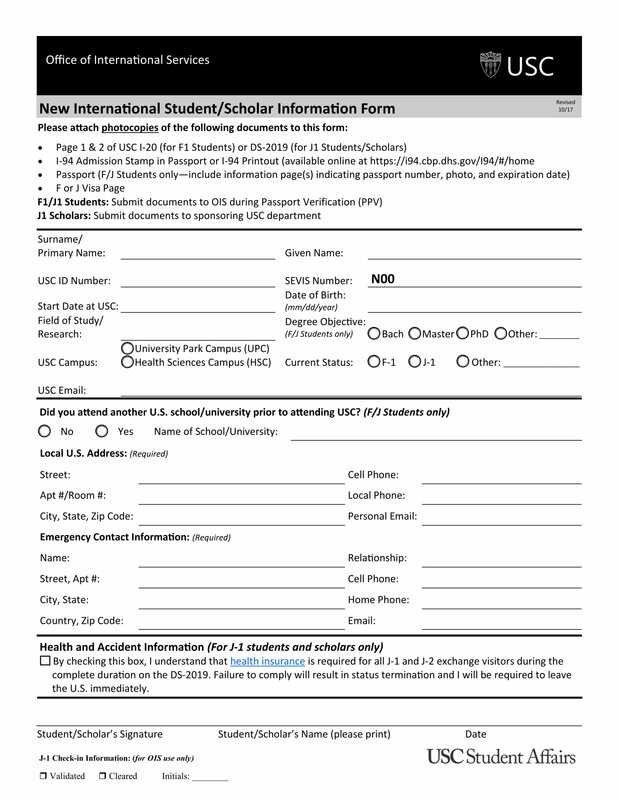 All the information gathered or collected from these different ways (listed above) are documented using the student information forms. When there is a great number of students, conducting interviews for all of them is most likely impossible. Customarily, only those students who are under probationary or those with some problems with regards to their grades and/or behaviors are the ones interviewed. 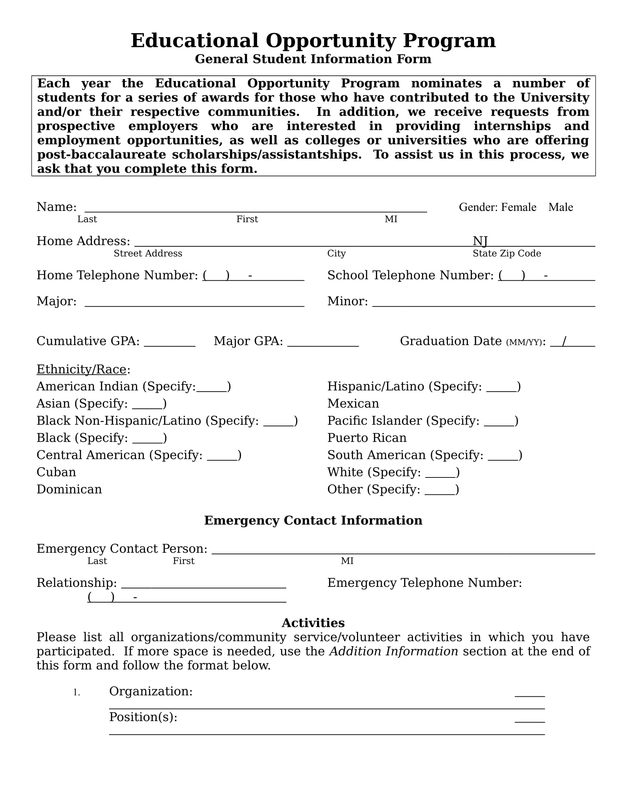 As an alternate for interviews, a questionnaire or simply a form such as the student information is provided for each. 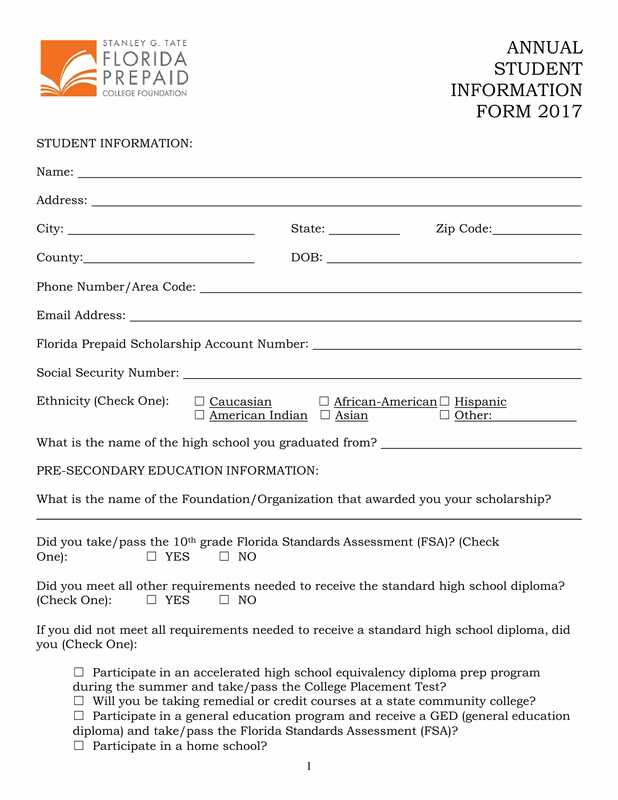 In the form, there are some certain guidelines or instructions that students are required to follow upon filling out the form. You may refer to the sample forms that are provided for you in this article. These are few of when student information are altered or updated with new details to input. What Are The Student’s Essential Information? 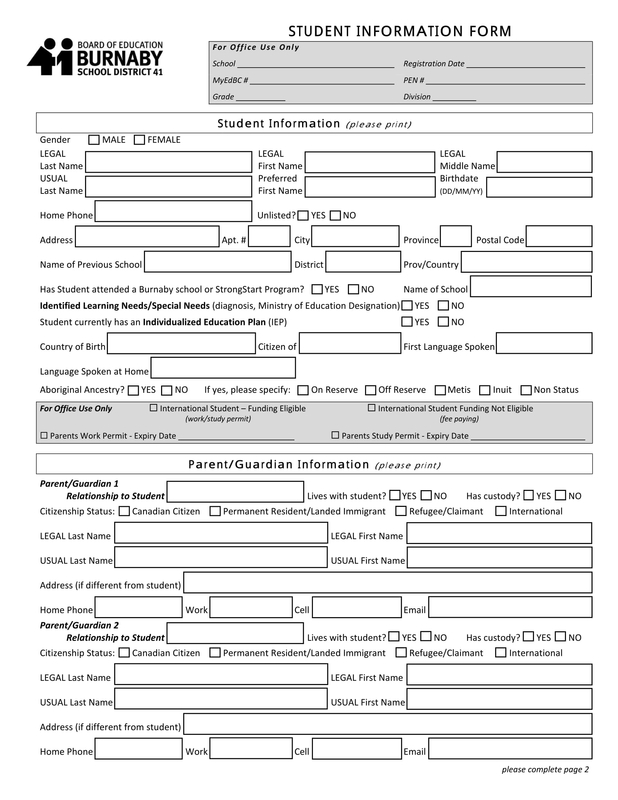 As mentioned earlier, the forms for student information varies depending on what each of these pertained to. Thus, each forms have the essential and basic information that they have in common. 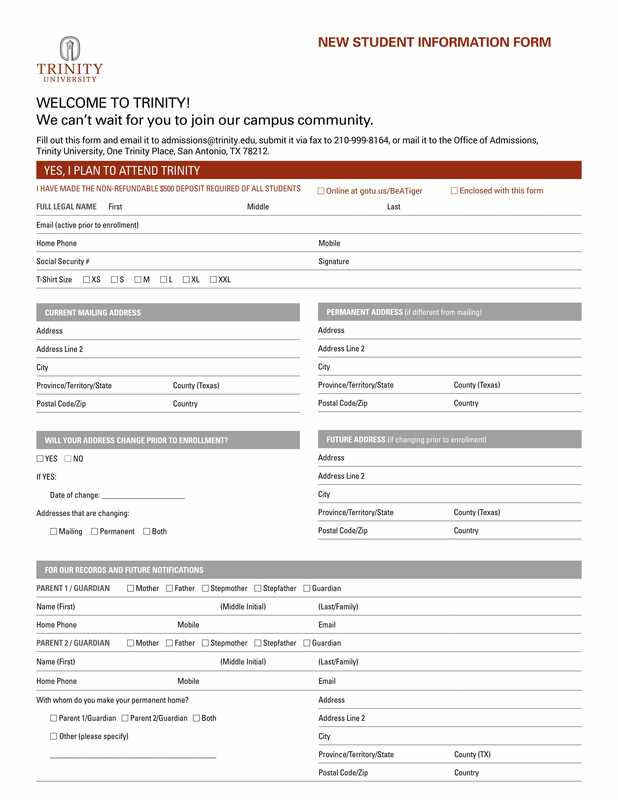 To better understand this, here are the general information that are often required to be provided upon filling out the form. 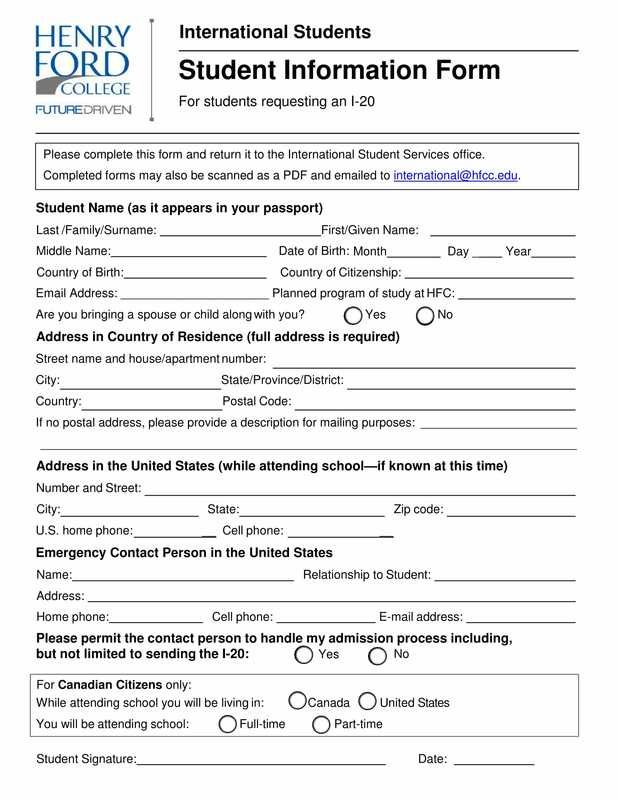 The date of when the form is filled out. 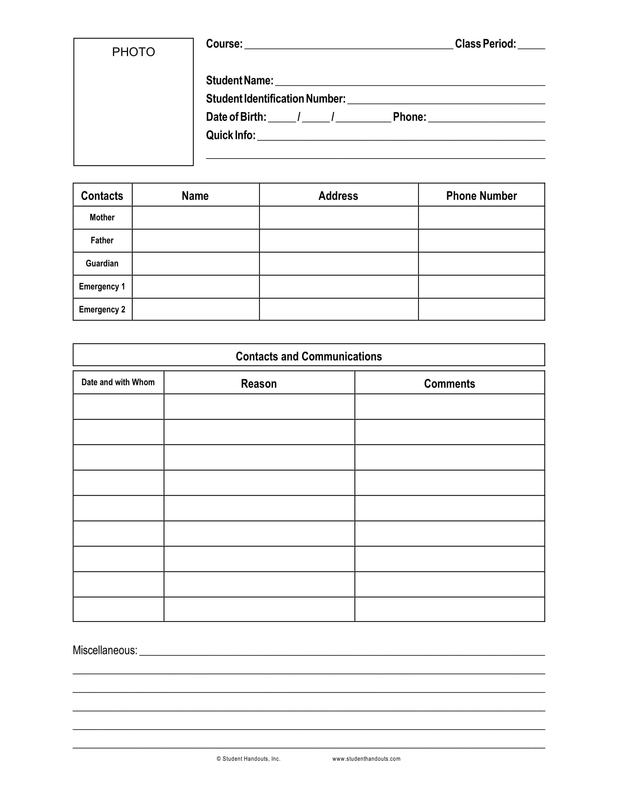 The person who completed or filled out the form (if in case that there is someone who did in behalf of the student). The person who received the form (school administrator, director, or a staff in charge of receiving the form). The person who approved the form (application for competitions, scholarship programs, so on and so forth). 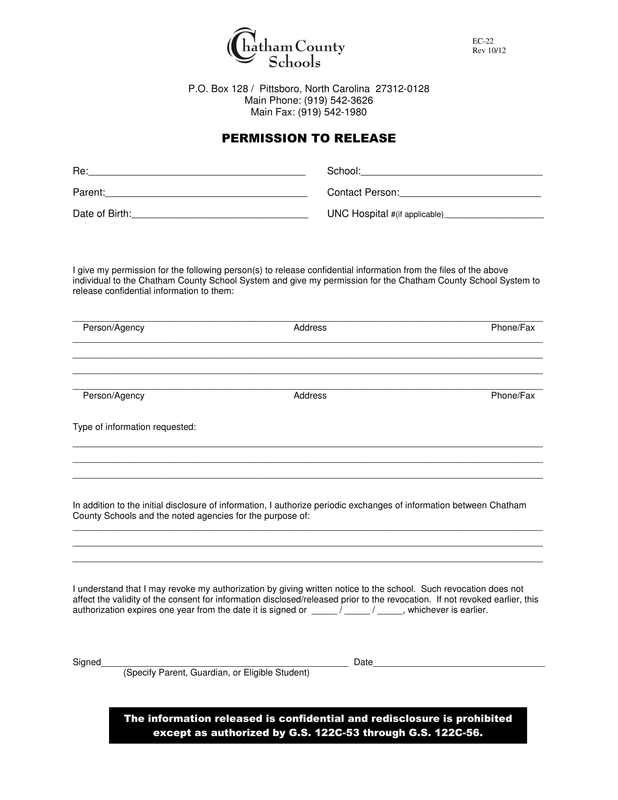 The release authorization or consent from the student or the parent/s to release the information. The affirmation that all information written or provided are true and correct. When all these information are secured and obtained, it is all documented and compiled with the personal files of each individual students.